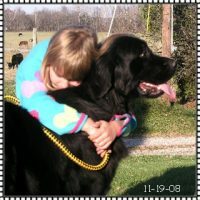 We have clearances on all our dogs and they are posted here and with OFA. 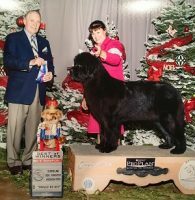 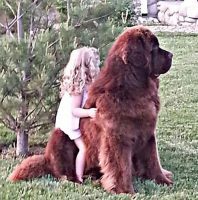 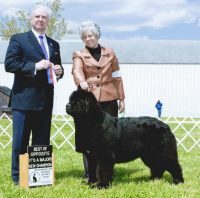 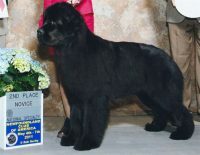 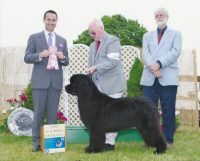 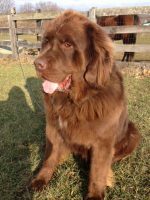 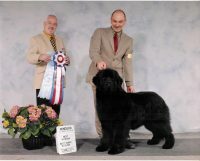 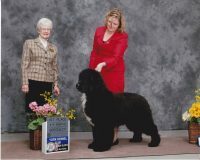 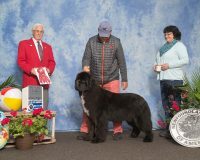 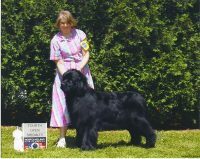 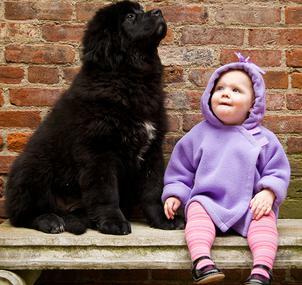 For the newfies we test and certify hips, elbows, heart, patellas and cystinuria. 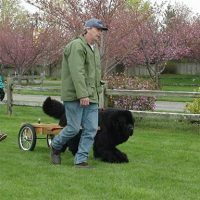 The berners are tested for hips, elbows, patellas, heart, vWb, eyes, DM (Degenerative Myelopathy) & Sod1B (DM).